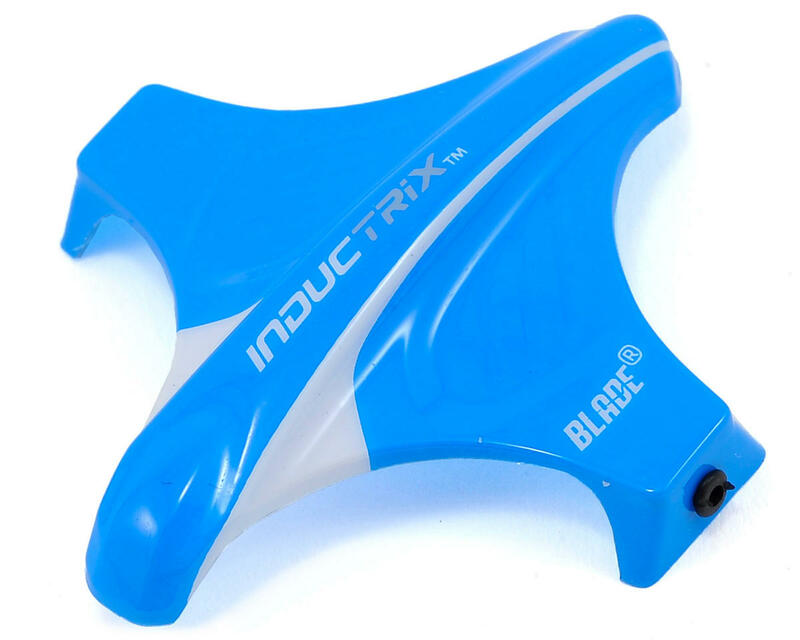 This is the Blade Inductrix Bind N Fly Ultra Micro Electric Quad-Copter Drone. 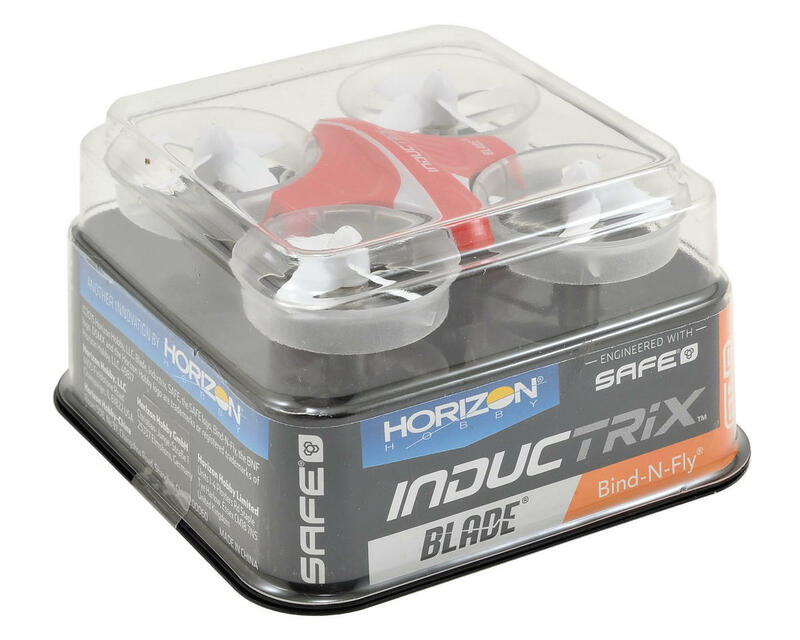 Utilizing an Electric Ducted Fan (EDF) system, the Blade Inductrix is part jet, and part quadcopter! The cylindrical rotor housings add significant durability and when carefully tuned, produce a smoother flight with less noise. The Inductrix ultra micro drone features innovative flight technology and is a machine you can fly just about anywhere, with a performance edge that makes your flight experience more fun than you could imagine. Brilliant LED orientation lights and a sleek body design make it easy to keep going in the right direction. When combined with SAFE® technology with self-leveling, staying in control is effortless, even if it’s your first time behind the sticks! SAFE® Technology: Exclusive Horizon Hobby SAFE® technology combines small pitch and roll angle limits with electronic self-leveling to help you stay in control and have more fun. Quiet Ducted Fans: Four carefully-tuned electric ducted fans offer smooth performance that produces far less noise compared to normal quads that use propellers for thrust. The stealthy result is a machine that’s less intimidating with the appeal of a jet aircraft. Durable: Each cylindrical rotor housing ducts air through the high-speed rotors, and provides an inherently durable structure. You can bump the Inductrix drone into practically anything with little risk. Visibility: Brilliant LED lights are located to provide instant orientation reference. The clear rotor housings keep your view unobstructed and add an unmistakable glow to the airframe. 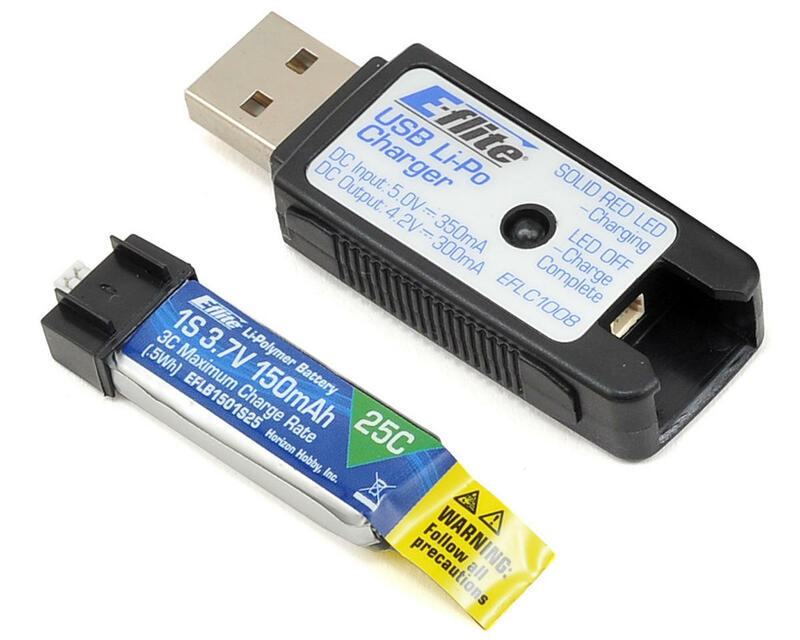 Li-Po flight battery: The E-flite® 150mAh 1S 3.7V 30C Li-Po flight battery, included, can provide up to 5-minutes of flight and can be conveniently recharged with the included USB charger. 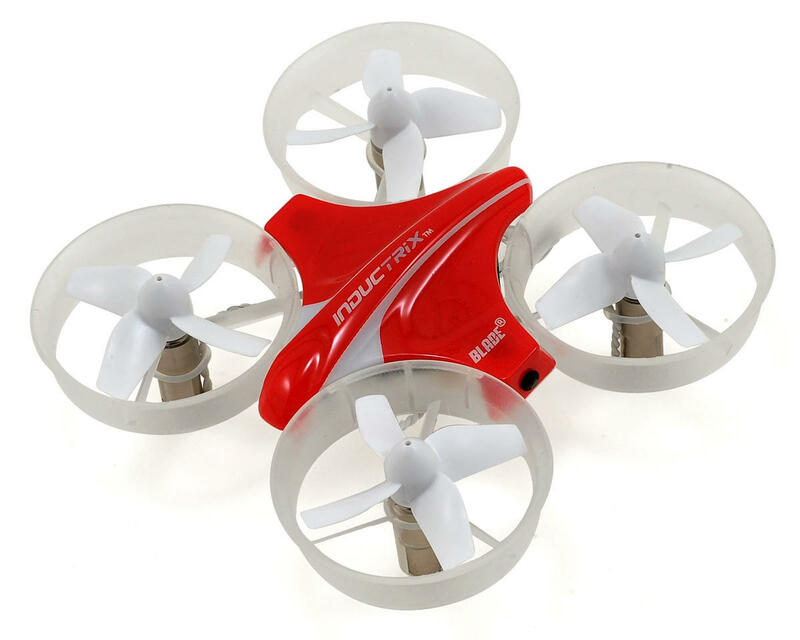 Fun drone to have around, great for indoor racing. However, the frame is very fragile, and at $8 replacement cost adds up fast. Get a CF frame stiffener, it really helps.